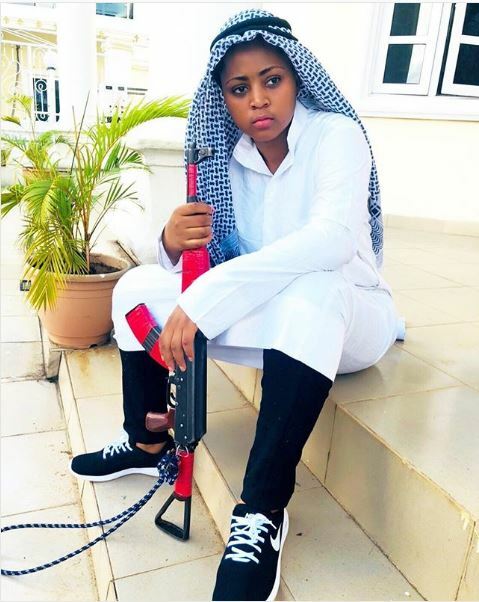 Nollywood teen actress Regina Daniels was recently spotted wearing an Arabian outfit as she posed with a gun. 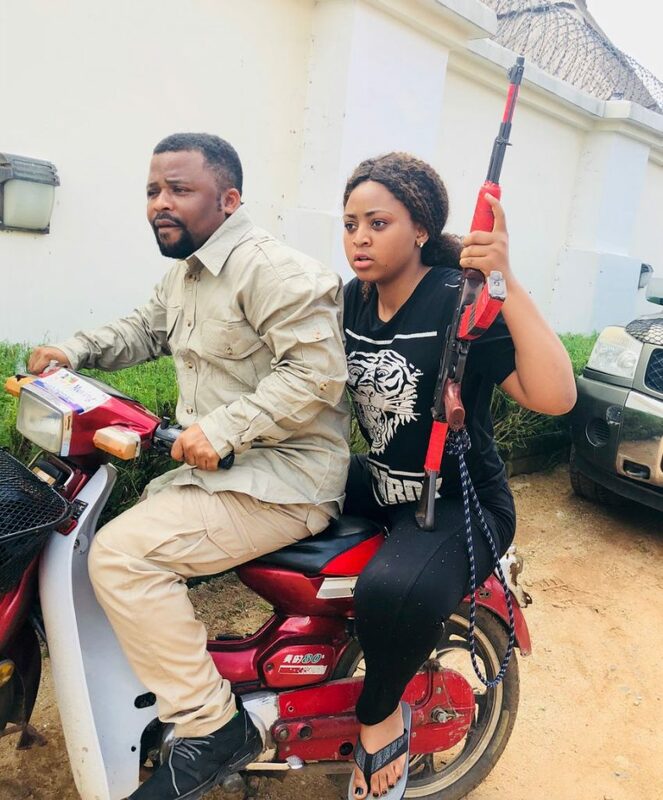 The pictures which were taken on set of an upcoming movie showed the talented actress in different scenes. 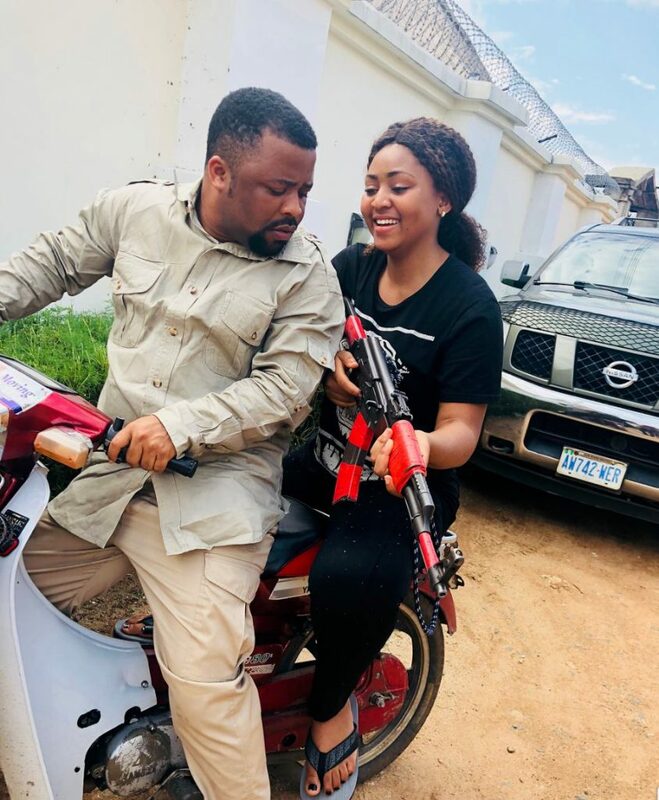 The 16-year-old movie producer who has managed to combine her schooling with her work, is reportedly a student of Igbinedion University, Okada, Edo State. 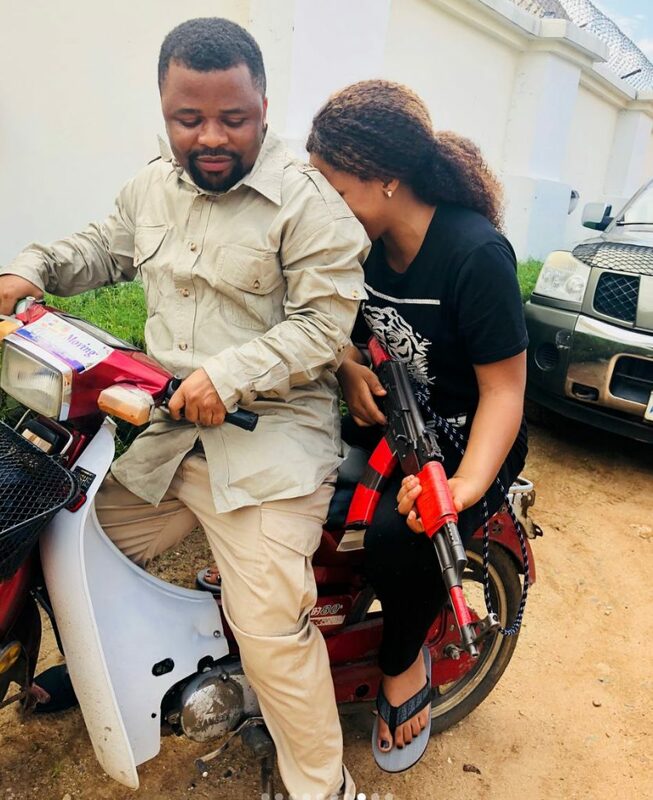 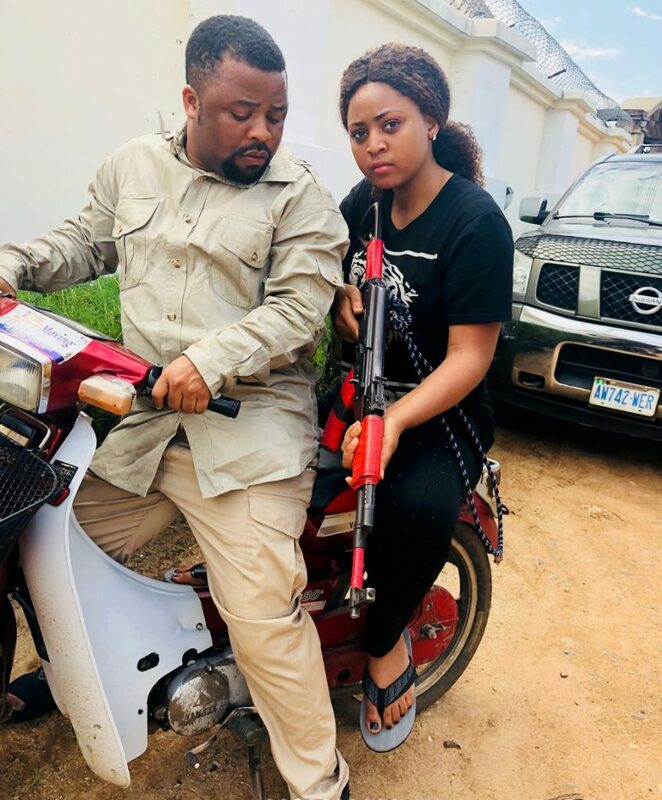 0 Response to "Teen Actress Regina Daniels Slays In New Photos, Pictured With A Gun (Photos)"